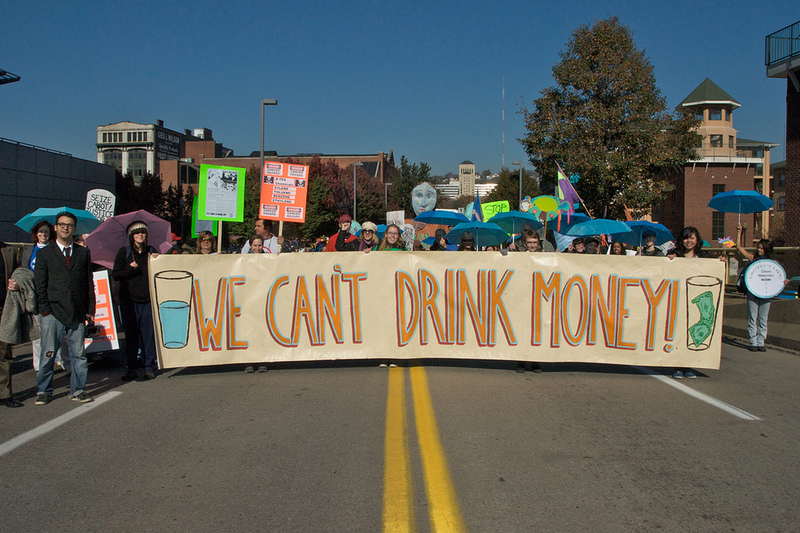 What's the Big Deal about Marcellus Gas Drilling? <-- Click widget for details. Our news feed is updated by a programmed Google search, which captures online articles related to Marcellus shale drilling. We don't discriminate as to the viewpoint -- or the quality -- of the items we show. At the same time, we are aware that worthwhile publications are often shouted-down by industry-sponsored PR firms, right-wing "news" outlets, and a whole menagerie of zealots and trolls, working to hijack the conversation through sheer volume and repetition. Please read critically, and let us know if there's something especially egregious here. Protect PT is asking you to attend the Westmoreland County Commissioners' meeting and, if you can, to speak before the Commissioners. If you can see it from your house, evacuate! Read more about If you can see it from your house, evacuate! 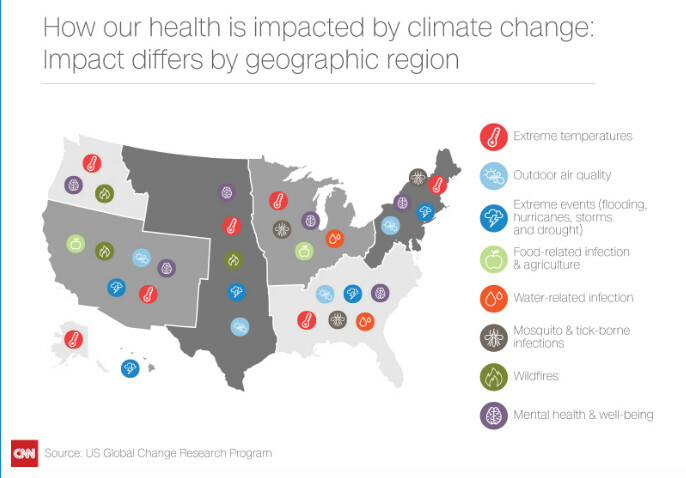 The Medical Society Consortium on Climate and Health identifies "outdoor air quality" as making the most direct impact -- in our region specifically -- of climate disruption upon human health. U.S. Steel has announced an agreement to lease a portion of the Edgar Thomson plant for a drill pad, from which the surrounding area can be fracked. Local residents and families have been left in the dark, to wait for the consequences of fracking. This page is a place for collecting information and resources to share with the community. Read more about Fracking at Edgar Thomson? 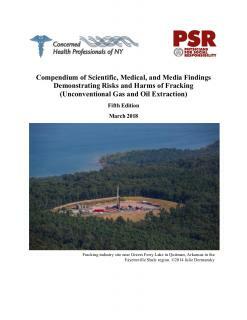 The latest edition of this compendium of health research, from health professionals in New York State.